What is Microcurrent Facial Rejuvenation and what does it do? Why advanced microcurrent science for anti-aging over other skin treatments? Modalities other than Microcurrent often rely upon causing a “wounding” to the dermis or cause trauma to the skin in order to affect a change in the skin and underlying tissues. The anti-aging benefits of Microcurrent Treatments are obtained through natural methods. Treatments are usually 60 minutes. Since the process is pain free, most clients become so relaxed that they actually fall asleep during the session! In addition, proprietary peptide serums are applied to the skin to further enhance treatment. Depending on your age, water content in skin and current skin condition, most clients will see an improvement on the first treatment. The first noticeable difference is in the texture of the skin as pores will become refined and smoothness restored. Further changes will be even more dramatic, effective and lasting as the ATP is accumulated, cell structure strengthened, collagen and elastin rebuilt, and muscle memory achieved with numerous sessions. The results are accumulative. The more you do, the better your results. Think of it as taking your face to the gym. The more it works out the better shape it will be in. A full series of 10-12 treatments is recommended to sculpt the face and achieve profound and lasting results. Treatments should be performed 2-7 days apart for best results when re-educating the muscle. The benefits of each treatment will take approximately 3 days to complete. Conversely, the effects of the prior treatments will start to diminish if one does not get the next treatment by the 7th day for the first ten treatments. Usually clients set up 1-3 appointments per week for the initial series (12 treatments over 4-7 weeks). Each treatment builds upon the effects of the prior treatments. Why do I need touch treatments every 4-6 weeks? 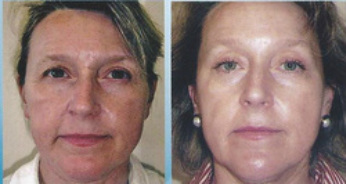 Unfortunately, the skin will continue to age after any skin procedure, even a surgical facelift. In addition, the face will gradually lose its new trained muscle memory at some point if further treatments are not received. YOUR investment is best preserved by a “booster” every 4-6 weeks after the initial lift is achieved. A maintenance treatment every 4-8 weeks is an affordable part of a skin care regime and a natural way to keep your skin looking youthful and healthy. Are there any Microcurrent Facial Rejuvenation benefits to YOUNGER clients? acne. If everyone starting receiving microcurrent in their twenties, they would remain looking twenty for years to come! 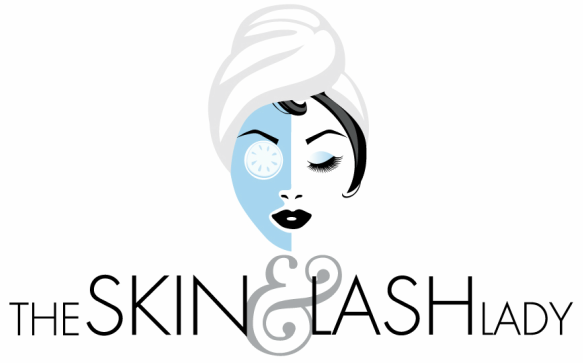 The Skin and Lash Lady wants to offer you discount series packages in order to help you work these incredible, rejuvenating, age preventative treatments into your budget!